India has simplified its Visa System for Malaysian Immigrants. They can stay in the country for longer. Also, India has increased the number of visits allowed for its Visa. The changes apply to e-tourist and e-business Visa. Reports suggest that the country aims at strengthening its tourist system. Also, the ease of doing business would eventually help improve India’s economy. The South Asian country, therefore, is striving to liberalize the Visa System further. According to the new changes, the Visa would be valid for 1 year from the date of issue. In addition, multiple entries would be allowed for Malaysians. Earlier, Immigrants could enter the country only twice. It had to take place within 120 days of the issuance of the Electronic Travel Authorisation or ETA. Also, the stay was valid for 60 days only, as quoted by New Straits Times. This Visa System wasn’t much use to Immigrants. The Indian Embassy has confirmed the above statement. In 2018, the e-Visa fee for Malaysians was increased. It was RM200 before. On June 25, 2018, India increased it to RM320. The cheaper 6-month Visa of RM195 was removed in this process. The 1-year Visa of RM462.56 replaced the older one. This revised fee does not include the service charge. The single/multiple-entry Tourist Visa would now cost about US$100. It would valid for up to 1 year. The one with up to 5 years of validity would cost US$200. This revised Visa System doesn’t make any changes to other types of Visas. These changes in the Visa System further stiffen the Tourist Market of India. It is the 6th top tourist generating market for Malaysia. In 2017, a total of 552,739 Indian Tourists were recorded. Last year, the number went up at a significant rate. A whopping number of nearly 500,000 tourists were reported. 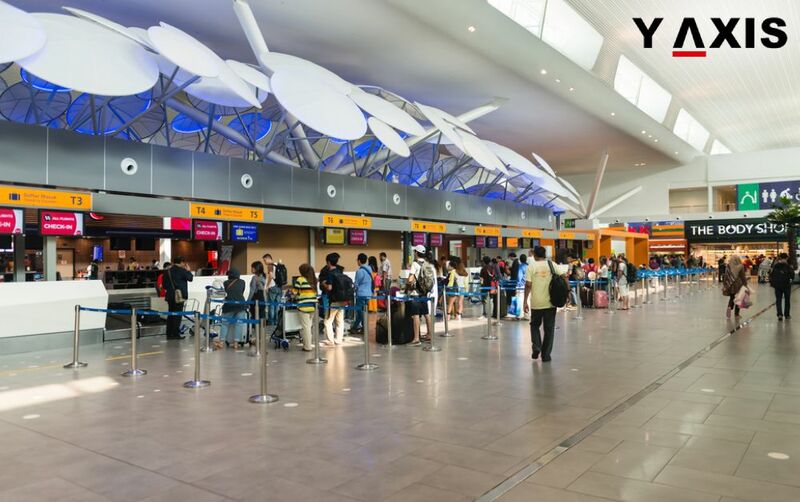 Y-Axis offers a wide range of visa and immigration services as well as products to aspiring overseas immigrants including Malaysia Visit Visa, Y-International Resume 0-5 yrs, Y-International Resume (Senior Level) 5+ yrs, Y Jobs, Y-Path, Resume Marketing Services One State and One Country. If you are looking to Study, Work, Visit, Invest or Travel to Malaysia, talk to Y-Axis, the World’s No.1 Immigration & Visa Company.